We live in a period of economic flux and a looming sense of uncertainty and ambiguity of potential future threats which are inflamed by excessive fear-mongering in the media. It is not without reason that the solace of the post-humanity future should find its way into our consciousness. “Gray Area” refers to the landscape and the elements in the images that the artist employs. The subject is still a micro-phenomenon, a part of the natural order taking place in our absence. By picking out these fragments of reality that occur without us. The images convey the transitional state from wakefulness to sleep. 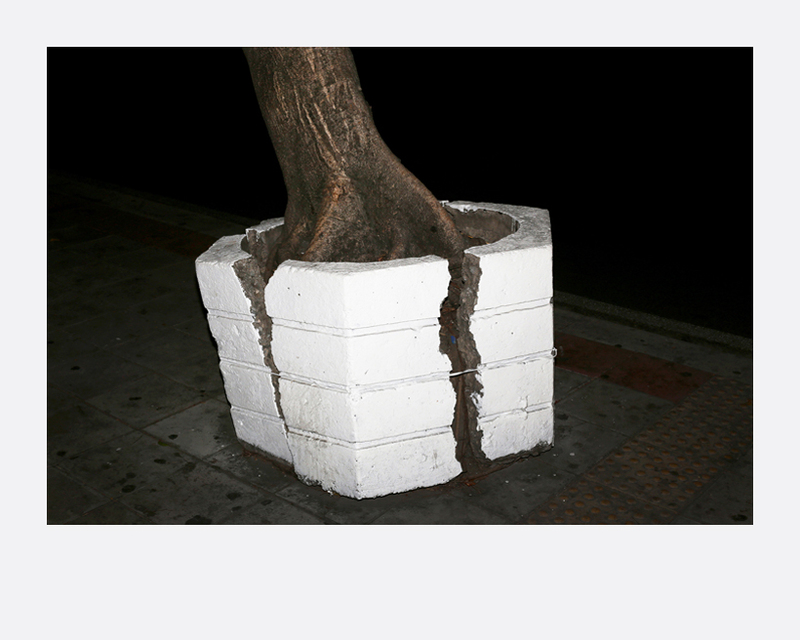 Born in 1982, Thailand, Viriya photographs ephemeral enviroments, showing everyday objects with a poetic and immaterial approach. He focuses on his ability to stare at banal, everyday things and the power of photography to capture this in images. He tries to transform the form of these inept objects by trying to give them a sense of intimacy and life, so that each photograph individually or, as part of a series, tells its own story.